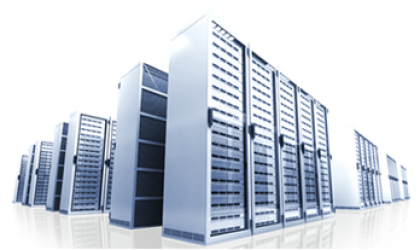 Our dedicated servers are built with quality in mind. We utilize enterprise equipment from Super Micro to build outstanding systems with Intel and AMD processors, which provides the best performance for the price. 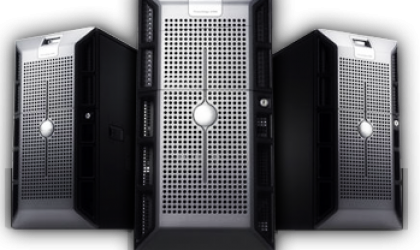 Vanix Hosting offers the most affordable and reliable Dedicated Servers, with prices starting as low as $55 a month, we’re sure you’ll find a server that fits your needs. All Linux VPS hosting plans come with: full root access, over forty five OS templates, certain C.P.U. and additional once obtainable, web-based server instrument panel, Your own IP address, lightning speeds , redundant Tier-1 infrastructure, free full server management when needed, information science address instrument panel, multiple management panels like cPanel, Plesk, Kloxo, 2 cpu cores included, Swapable RAM, weekly vps backups, and a 3-day refund guarantee only on vps's. Operated by business leading components, our Virtual Dedicated servers are ideal for any project regardless of whether it be - Game Hosting, Web Hosting, Voice Hosting, Streaming, Database Hosting, and more, There's limitless choices! All our VDS servers look as well as act like a dedicated server but are, in truth, pieces of a more substantial actual machine. Our KVM Virtual dedicated server plans all are available with Dedicated resources, which means the resources you receive will be used by you and not shared among any other client or virtualization. 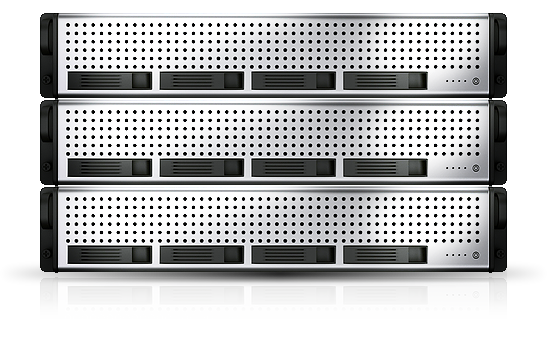 Powerful & Affordable Dedicated Servers. We offer you reliable and scalable Web Hosting, Dedicated Servers, Virtual Servers, Games Servers and solutions. From personal to corporate needs, Vanix Hosting has the solution for you. We have multiple offers available for dedicated and virtual servers, locations, we have a variety to choose from, from personal to business we have compacted every server we sell to be affordable and at a great price. If theres a location you require please contact us, and let us know so that we may make a dedicated server in the location you requested. Packed with our very best support team, ready to help you any time. Feel free to call us anytime or live chat for any support. 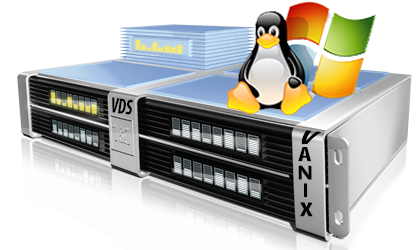 Vanix Hosting is always trying to make its services better, if you have suggestions as well, please let us know.